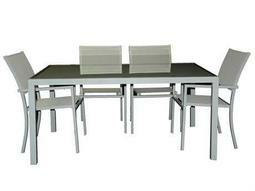 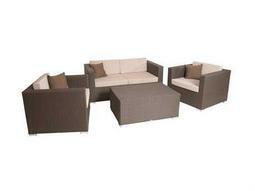 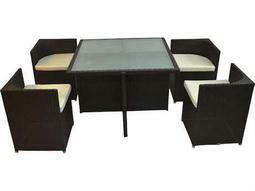 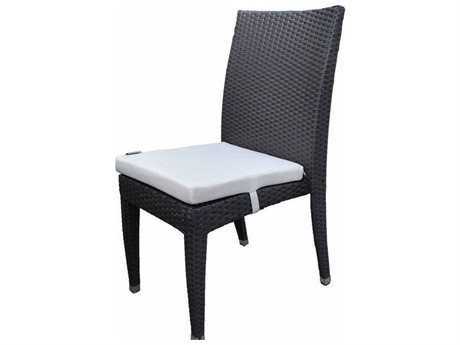 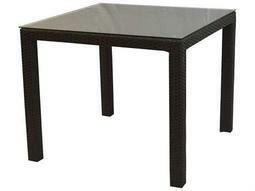 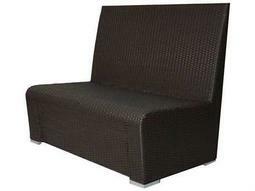 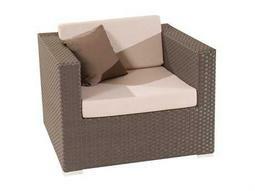 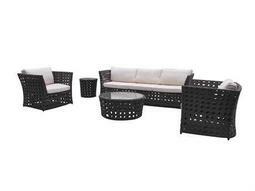 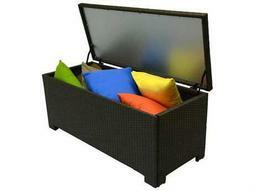 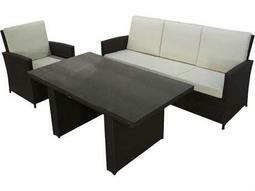 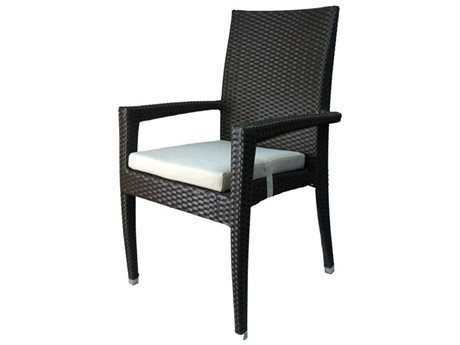 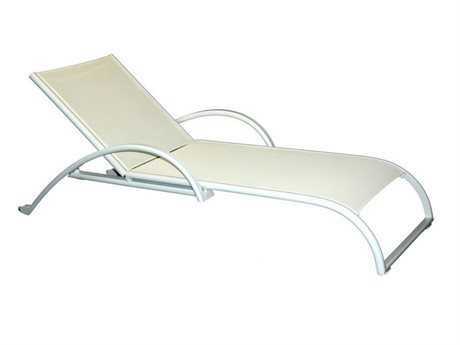 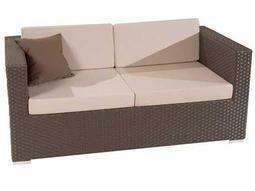 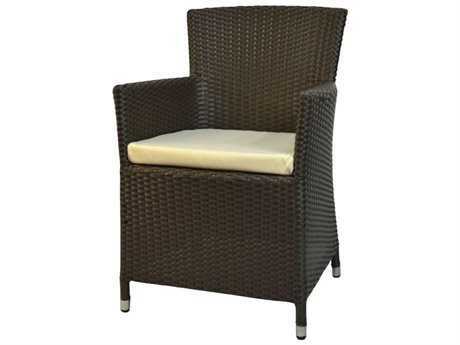 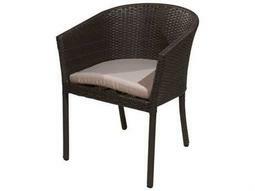 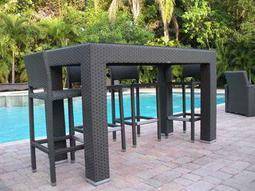 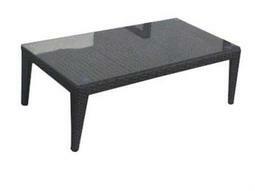 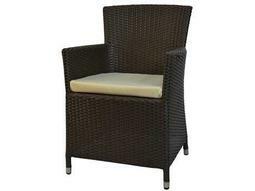 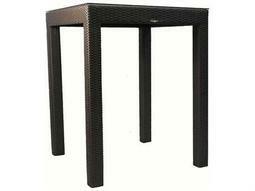 Based in Miami, Florida, Jaavan Furniture manufactures synthetic wicker patio furniture, graded for commercial quality. 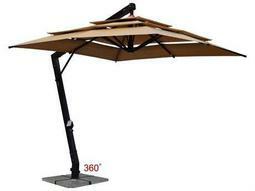 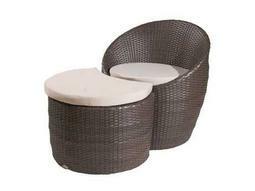 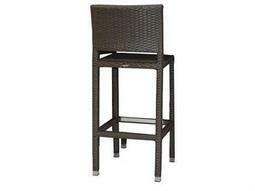 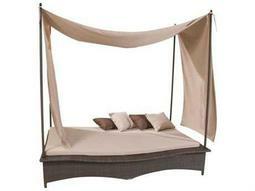 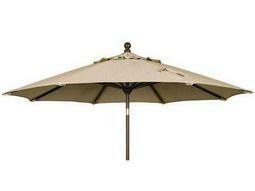 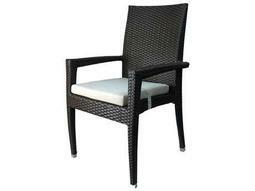 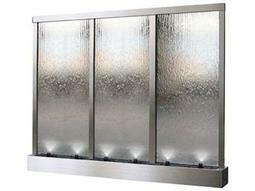 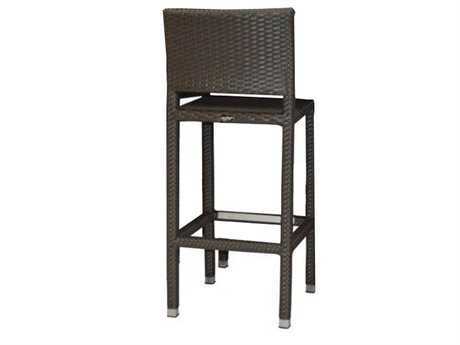 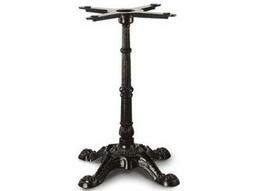 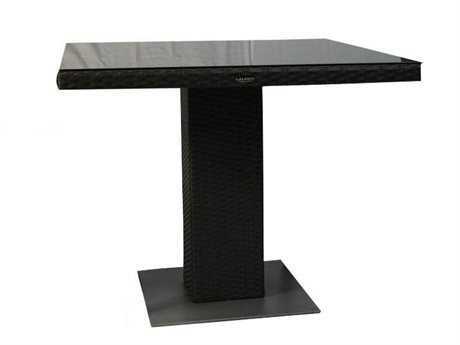 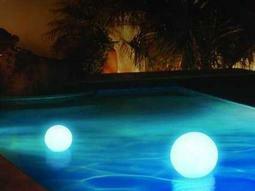 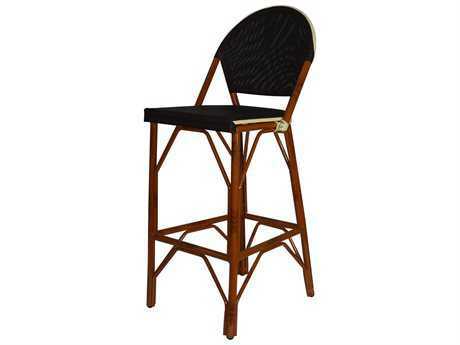 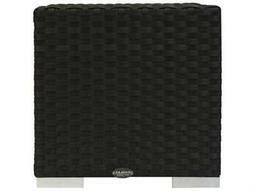 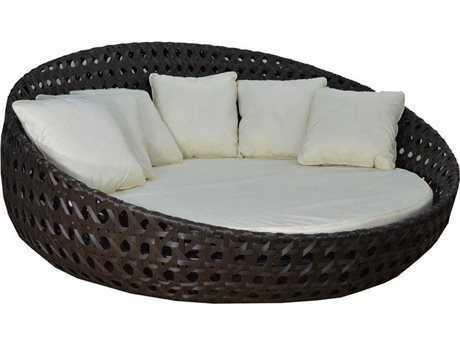 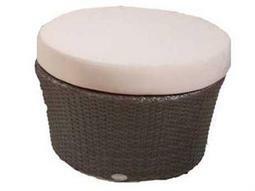 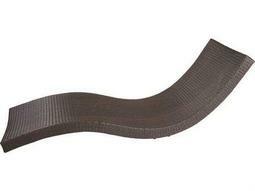 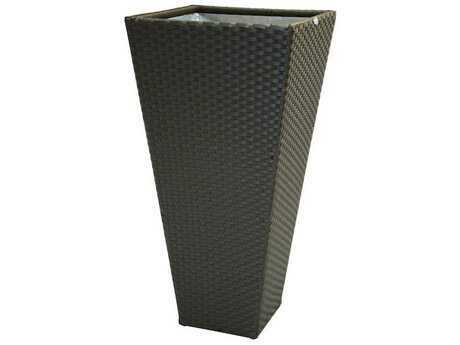 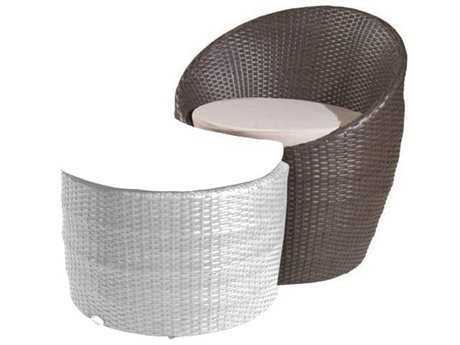 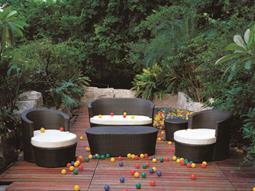 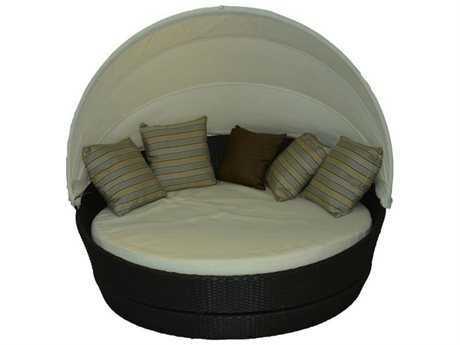 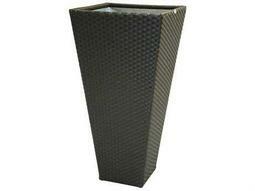 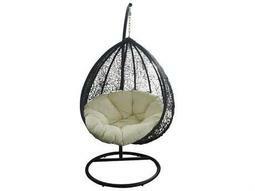 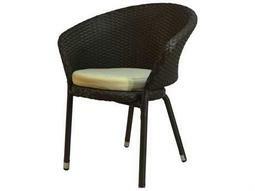 Their extensive inventory includes numerous woven outdoor collections, with custom options widely available. 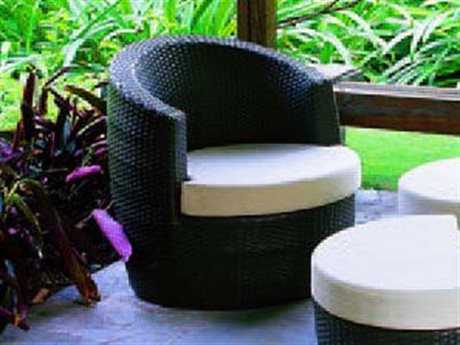 Jaavan promises premium outdoor furnishings at affordable prices, and prides itself on offering a product line that combines luxury, quality, and style. 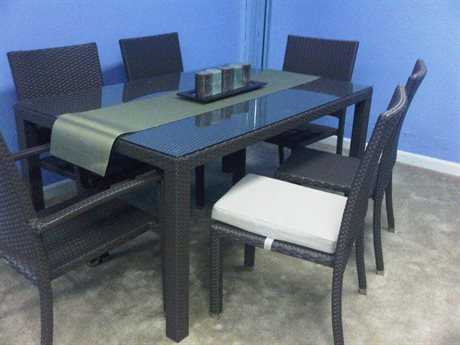 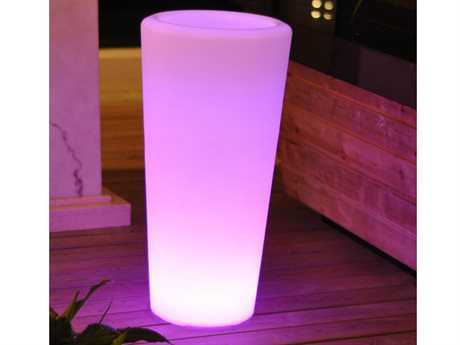 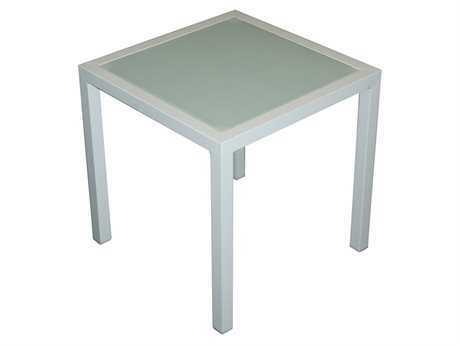 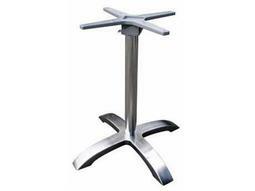 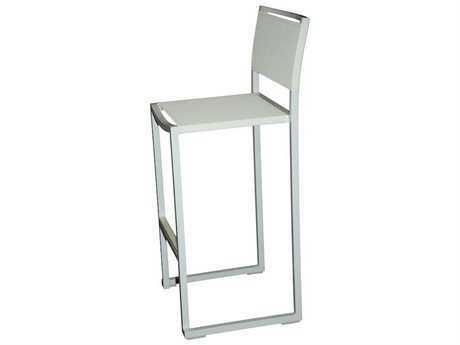 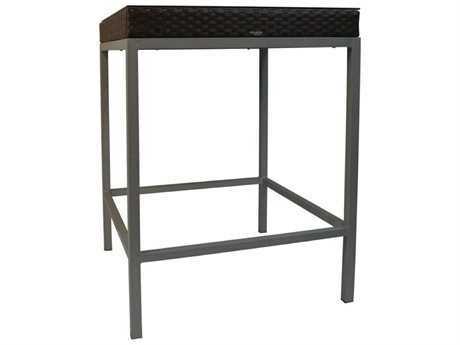 The brand's furniture pieces are crafted from HDPE (high density polyethylene), a German-made material that provides higher flexibility, a higher melting point, and superior durability over comparable synthetic materials. 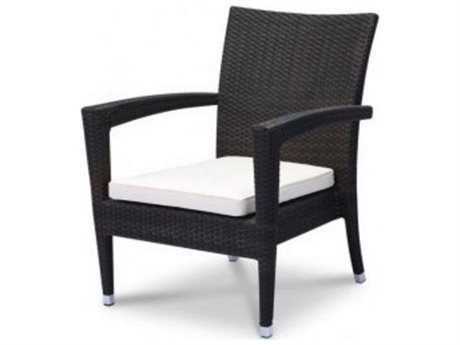 The brand’s wicker woven styles are reinforced with sturdy aluminum frames, making for a sleek and modern aesthetic in any outdoor space. 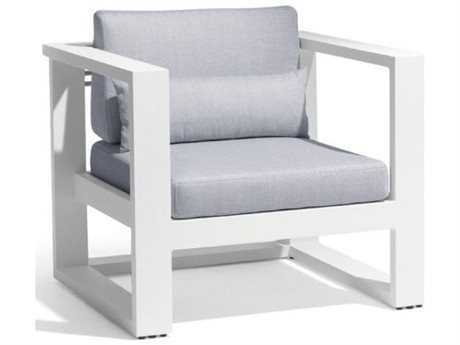 The brand's furniture selections include a wide variety of contemporary pieces, including lounge chairs, dining chairs, benches, fire pit tables, and more. 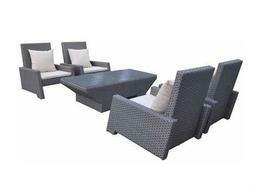 Their inventory includes cushioned as well as non-cushioned wicker and aluminum seating options, along with sleek and geometric tables. 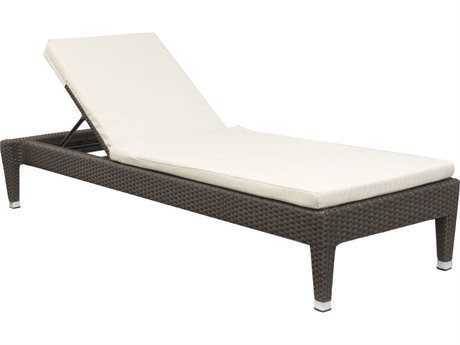 For the ultimate lounging experience, Jaavan offers products suited to create an effortlessly sleek outdoor space prime for optimum comfort, such as canopied and cushioned lounge beds. 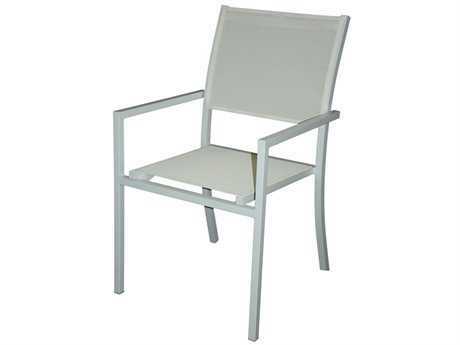 Engineered for long-lasting durability, Jaavan aluminum frames are coated with an advanced powder coating, making them resistant to rust and corrosion. 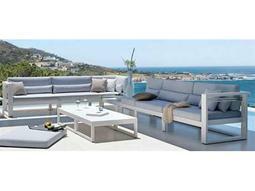 The brand’s furnishings are also resistant to the damaging effects of rain, salt, humidity, snow, and UV rays. 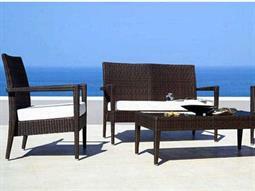 Jaavan frames are non toxic, making them an ideal option for environmentally-conscious consumers. 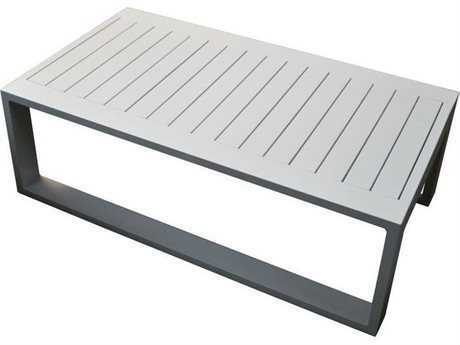 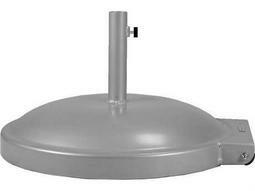 Select products are further accented with aluminum caps and rubber glides. 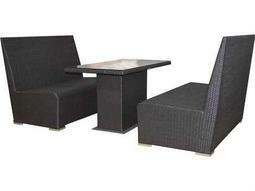 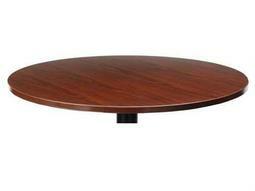 The company's furniture aesthetic is decidedly contemporary, featuring sharp geometric shapes and sleek lines. These furnishings contribute to a luxurious, upscale look and also bring premium comfort and functionality to any setting, from residential homes to hotels, restaurants, clubs, and other commercial spaces. 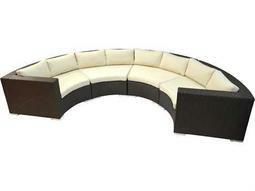 Available furnishings include boxy chairs and sofas as well as round styles such as ottomans and sofa beds. 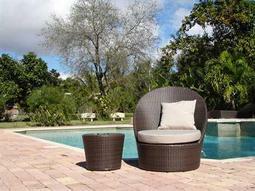 Wicker weaves vary from thin, tightly woven styles to looser, wide options. 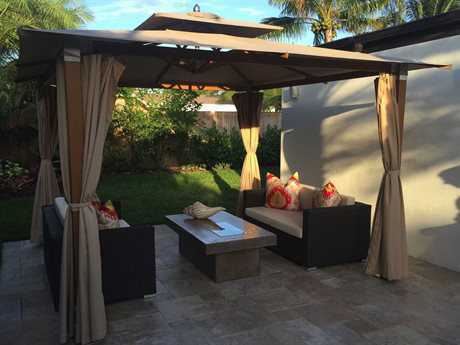 At PatioLiving, the brand offers numerous opportunities for customization, with most furnishings available in several color options. 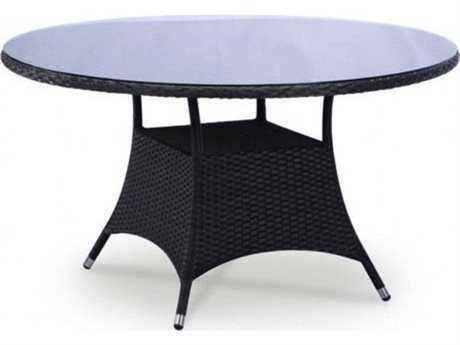 From neutral colors including white, grey, or brown, to more vibrant options, selecting pieces from the brand ensures that your personal palette preferences need never be compromised. 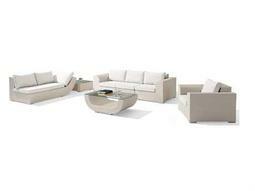 The brand introduces new collections annually, to ensure an inventory that represents the cutting edge of style. 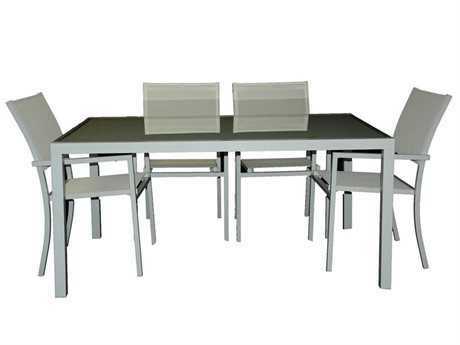 Having received numerous prestigious awards, The company is widely recognized for consistently producing top-quality, beautiful furniture in the modern market. 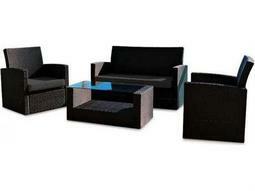 The brand's furniture pieces contribute to creating a modern and stylistic ambiance in any outdoor setting. 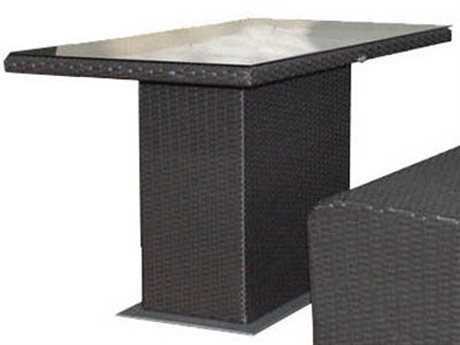 No matter your particular aesthetic preferences or preferred style of entertaining, the company carries products to function beautifully in any modern outdoor living space. 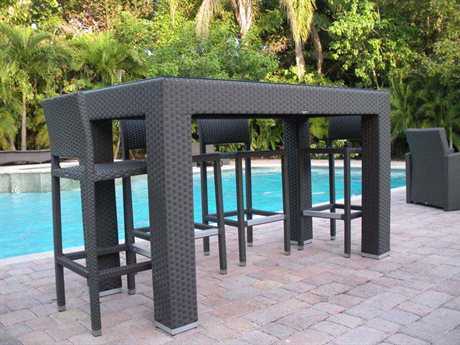 These products are highly durable and resilient to the adverse effects of inclement weather, making them easy to maintain in various climates. 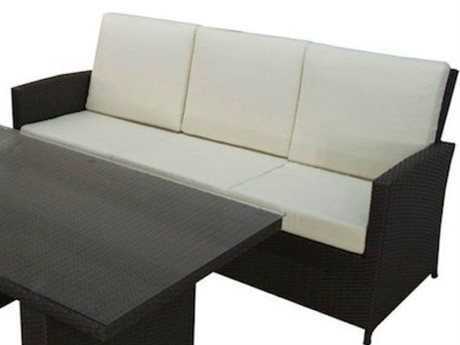 To soften the sharp lines of the brand's furniture, style your set with patio pillows or other decorative accents, for a balanced look infused with personal style.